Golden Square is within a 5 minute walk of Piccadilly station, providing easy access to the Piccadilly and Bakerloo lines. The nearest mainline rail stations is Charing Cross to/from the south-east. Many bus routes also serve the area. The area is bustling with bars and restaurants and many shops including the Liberty Department store offering luxury goods. 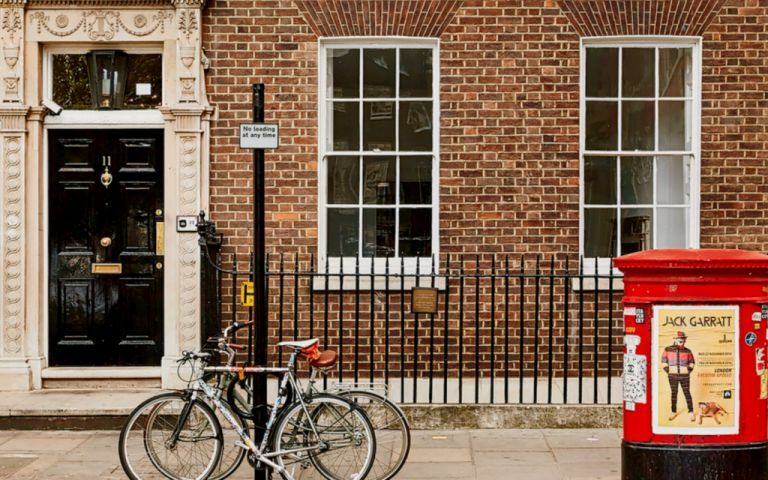 Easy Offices Where is the nearest public gym to Golden Square? Easy Offices Where is the nearest place to get lunch near Golden Square? Easy Offices Where is the nearest car park to Golden Square? Easy Offices Where is the nearest coffee shop to Golden Square?